The provision of pro bono legal services to worldwide Armenian communities has long been at the center of the Armenian Bar Association’s mission and practice. In an unprecedented and most welcome development, the Armenian Bar is pleased to announce the establishment of a physical office space in the city of Glendale where members of the public may visit to inquire about general legal issues, personal situations, and unique predicaments. The areas of assistance span the spectrum of legal disciplines, from immigration to family law, landlord/tenant to government benefits, employment to personal injury, housing to elder rights, and beyond. 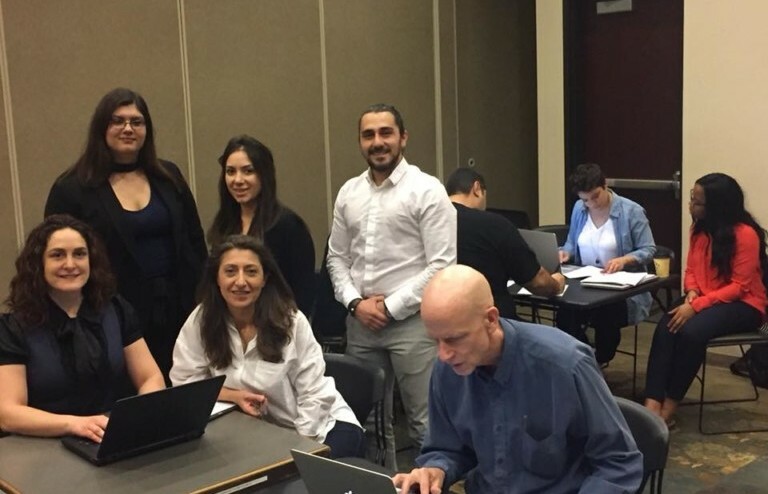 Stationing the pro bono office within city facilities is due to the grace and goodwill of the mutually-beneficial relationship enjoyed by the Armenian Bar and the city of Glendale. The Bar’s regular presence at the Adult Recreation Center means that those in need have one more public service within easy reach. Soon after the Armenian Bar was born nearly 30 years ago, two of the some of the first words out of its mouth were pro bono. In the three decades that have passed, the Armenian Bar’s pro bono programs have consisted of many legal clinics in different cities, wide-ranging public lectures, easy-to-read informational pamphlets, both in Armenian and in English, and television and print media presentations. For further information, please contact (818) 937-3151 or Info@ArmenianBar.org.